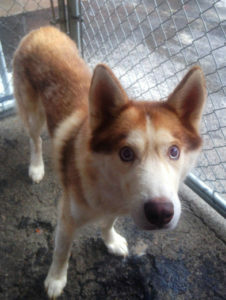 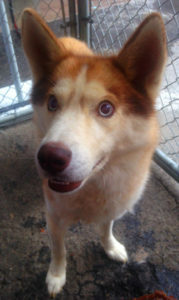 Sonar is a beautiful red/white husky only 1-1/2 years old. 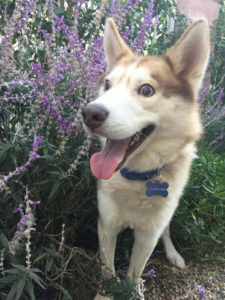 He’s super sweet and we’re hoping to adopt him together with his best buddy Dolce. 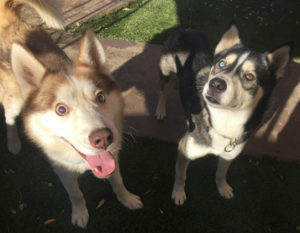 Sonar is blind but gets around well. 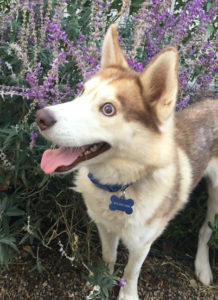 More info and pics coming soon! 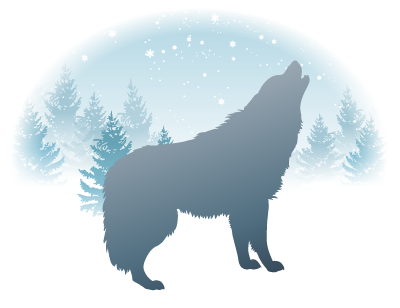 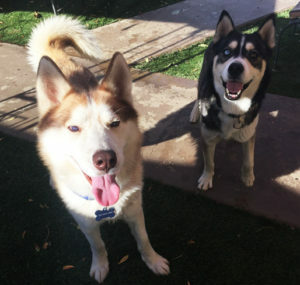 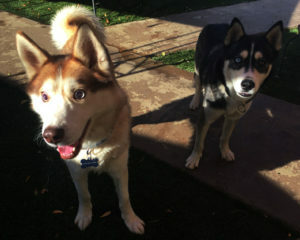 All Hollywood Huskies dogs are spayed/neutered, up-to-date on vaccines and microchipped. 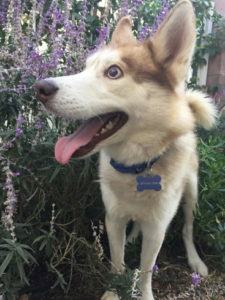 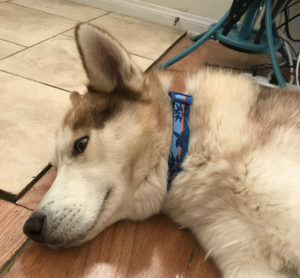 If you’re interested in meeting this dog, please email hollywoodhuskiesrescue@gmail.com or text 310-467-8116 with your email to request an adoption application. 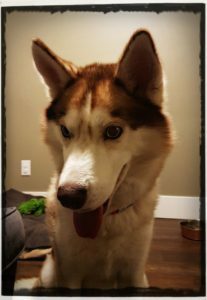 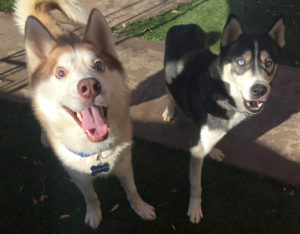 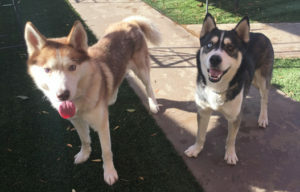 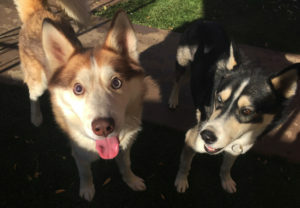 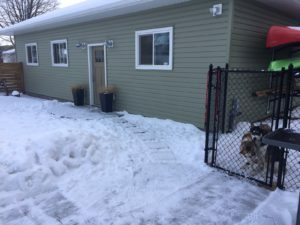 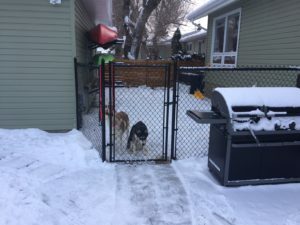 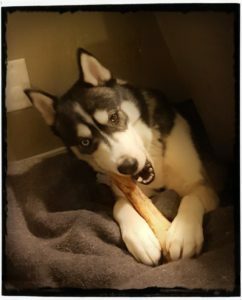 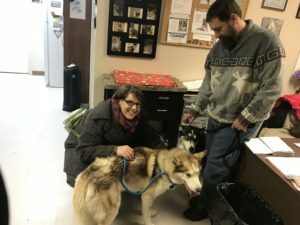 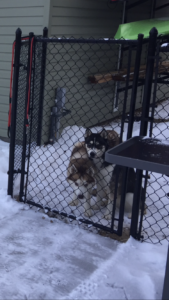 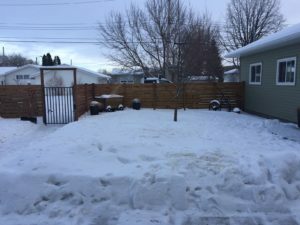 Please note that Hollywood Huskies does not have a kennel facility, and that are our huskies are housed with foster homes or trainers at various different locations.